There are three ways to make a datepicker for your website. Lets explain these methods one by one. 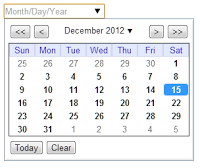 Using this will enable a drop down calendar datepicker in the text box when the user clicks on it. The calendar looks like the image on the right. 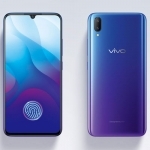 As you can see, the calendar has several built in functions. However, it is also very bare. It’s just plain white and it’s difficult to customize how it looks. This one is better than the previous method. My girlfriend used this in a website for Van-van’s Tours – an online ticketing, reservation and payment system. 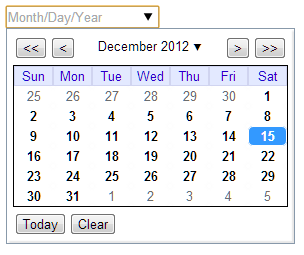 The datepicker widget is made using jQuery. It is compatible with almost all browsers and can be customized to follow your website’s design. The first step is to download the jQuery Datepicker widget. Before downloading, choose the theme that best follows your website colors and design. Next, extract the contents of the zipped file to the folder of your website. There should now be 3 additional folders – js, development-bundle and css. After that, copy the following code after the closing title tag. 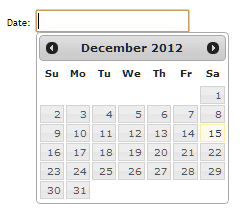 This is probably the simplest way to let your users pick a date. 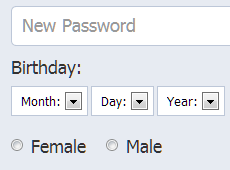 Facebook uses this. The method is to use the select tag and having the years as the options. Two more combo boxes must be made for the month and date.